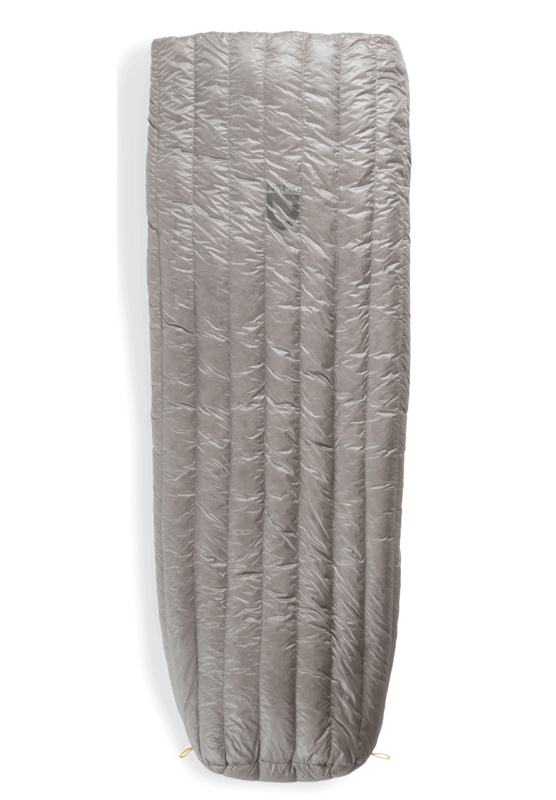 Our new Switchback™ delivers a warmer, more comfortable sleep than other classic closed-cell foam sleeping pads in an industry-leading packed size. Hexagonal nodes are molded with a dual-density Axiotomic™ foam to create Hypnoelastic™ zones that conform to your body in a perfect balance of comfort and support. Offering quieter, more supportive sleep at a tiny packed size, our Tensor™ ultralight sleeping pad stands apart as the ultimate backcountry adventurer’s best friend. We’ve updated this best-seller with our new Laylow™ zero-profile, micro-adjustable valve and included Vortex™ pump sack. Our new Tensor™ Alpine brings warmth and comfort to cold weather camping. Whether at base camp or high on the mountain before a summit push, the combination of compact size, light weight, and warmth cannot be beat. Three layers of suspended metalized film and a unique construction efficiently retains your own body heat. The beloved Cosmo™, known for its durability and versatility, has an exciting updated profile for 2019. Now with 3D body-mapped baffles, the Cosmo™ 3D gently cradles the sleeper, keeping them centered on the pad so they don’t end up on the tent floor in the middle of the night. This is the first pad truly sculpted for maximum sleep comfort, and it includes our super-efficient foot pump for fast and simple inflation. Our new Roamer™ is the go-anywhere luxury mattress you’ve been dreaming of. 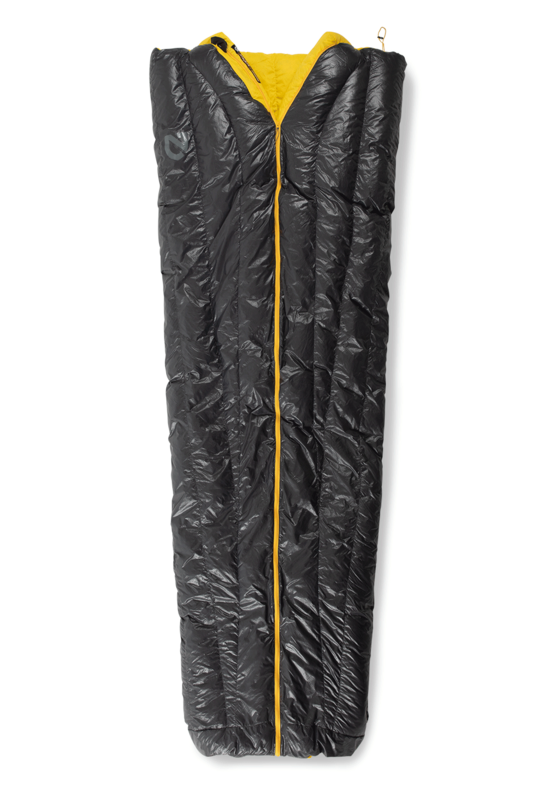 This absolute slab of comfort is self-inflating and packs to half the size of the competition, yet sleeps thicker and carries lighter. Ultra lightweight and simple, the Astro™ series offers a plush 3.5-inch thickness, a premium fabric suite, and lateral baffles, which are more comfortable than vertical baffles, and prevent the sides of the pad from curling around your body. We’ve added our new Laylow™ zero-profile, multi-functional, micro-adjustable valve for convenient inflation, personalized comfort, and fast deflation. The Astro™ Lite series offers a plush 3.5-inch thickness and utilizes a 20-denier fabric to shave valuable grams without sacrificing comfort. We’ve updated this pad with our new Laylow™ zero-profile, micro-adjustable valve and included Vortex™ pump sack, which inflates Astro™ Lite within two to three fills. Our new men’s Kayu™ and women’s Aya™ ultralight down mummy bags, with premium packable 800FP down and aggressive, thermally-efficient patterning, are the new pinnacle for ultralight adventures. With careful attention to tailoring of each curve for efficiency and comfort, the contoured hood, shaped footbox, and body-mapped tapered core are designed for ideal fit with no wasted space. Our new men’s Kyan™ and women’s Azura™ ultralight synthetic mummy bags offer ultra-compressibility without sacrificing warmth. Our patent-pending FeatherCore™ construction packs smaller, providing all the benefits of synthetic insulation at nearly the same pack size as down. The Backpacker Editor’s Choice Award Winning Sonic™ has been praised as the only bag you really need from -20 to 40 degrees. We’ve updated Sonic™ with redesigned draft collar and draft tubes to create a secure seal against cold air. The popular Siren™ has been updated in 2019 with a vertical baffle structure, lighter weight and smaller pack size. This 45°F backless quilt is ideal for ultralight treks where weight and versatility matter; it takes away everything extra without taking away the promise of a warm and draft-free night’s sleep. Our new Banshee™ ultralight down quilt is a transforming bag designed to give ultimate flexibility on the trail. As a quilt in warmer weather and a 20°F draft-resistant bag in colder weather, its adaptability makes it a smart choice for exploits with varying conditions. 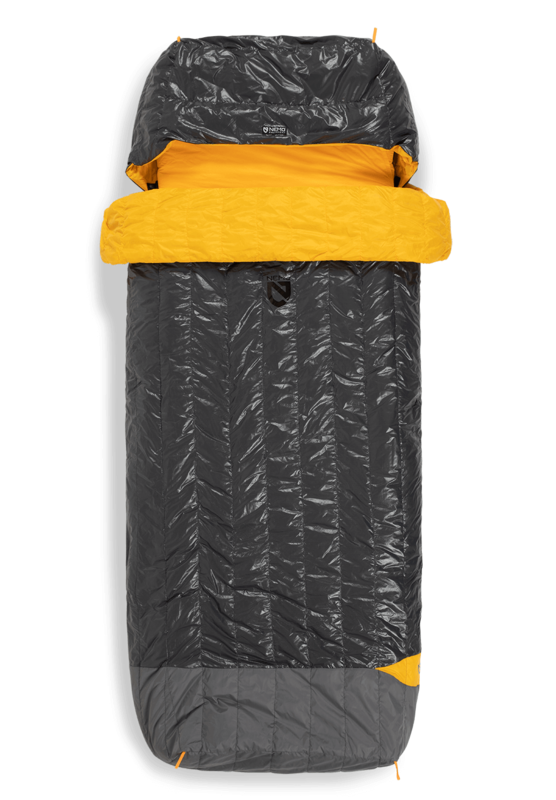 The popular NEMO Tango™ merges the concept of a backcountry quilt with the shape of a rectangular bag, for a super compressible, ultralight sleep solution that will keep you warm and comfy. We’ve updated Tango™ with thoughtful features, sculpting and a compression stuff sack. Hornet™ offers the ultimate in livability and comfort, weighing just under two pounds, with two doors and two vestibules for gear storage. We’ve updated this tent with our patent-pending Flybar™, increasing headroom without adding any weight. Our Hornet™ Elite has been updated for 2019 with a new patent-pending Flybar™ that adds even more room without adding any weight — making this tent the ultralight tent of choice for extreme minimalists wanting the best in technical materials and design. Our new Rocket™ 2P is the lightest livable two-person shelter ever. Made with top-shelf technical fabrics and employing a completely new A-Frame style, Rocket™ offers unprecedented sitting room and livable space at an effervescent weight. Our new Dragonfly™ fills the void for most backpackers with an ideal balance of weight and livability in a freestanding tent. The large trapezoidal vestibules are designed to fit gear without obstructing entry and have multiple roll-back points to customize visibility and coverage. 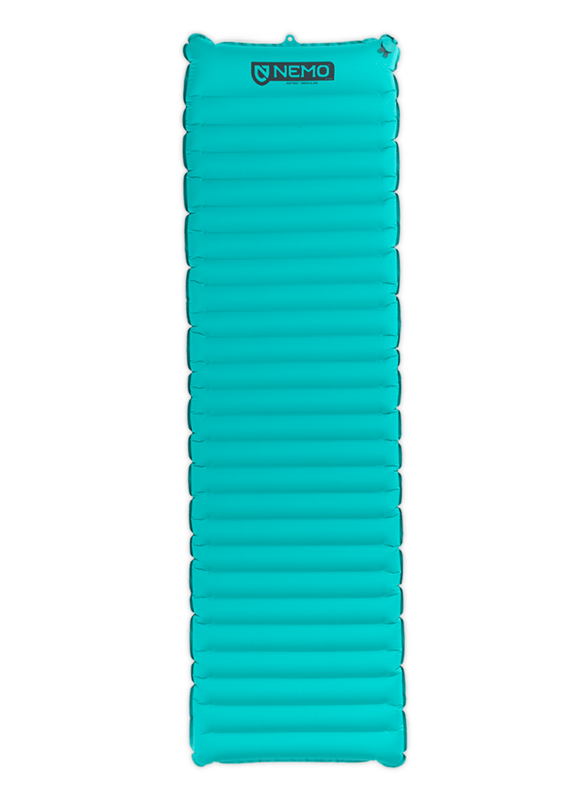 Our best-selling Dagger™ has been updated with pre-bent poles to create more headroom, color-coded poles and webbing for intuitive set up, and several additional improvements to increase ventilation, convenience, and durability. 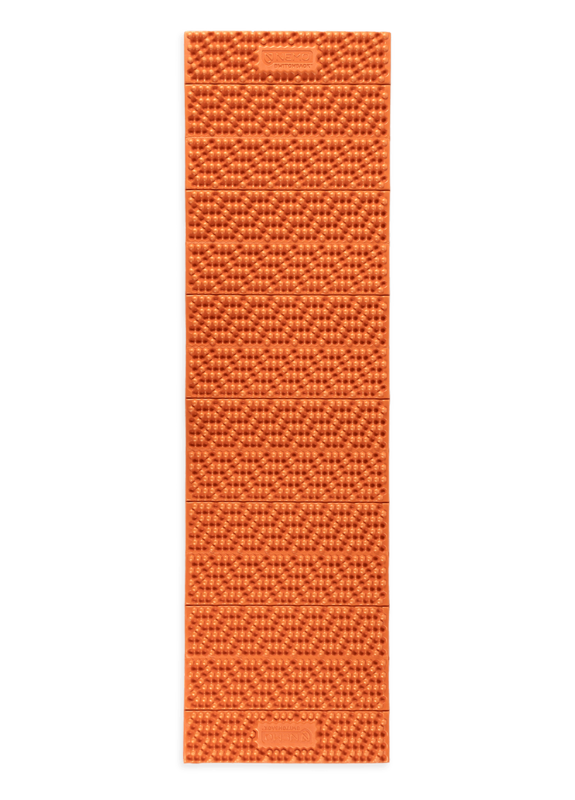 Ultralight stakes have never been so smart. Our new Airpins feature a three-point locking system to hold cords tight and eliminate the need for knots, cord locks or guyout tensioners. Our new Meldr™ brings the craftsmanship from NEMO’s woodshop to the tent stake hammer, with this striking, heirloom quality camp tool. The solid cast stainless steel head is anchored with custom hardware to the artfully tapered, perfectly balanced hickory shaft. Cozy up around the campfire wrapped up in a buttery soft insulated blanket, featuring new colors and an integrated stuff sack for 2019. The Foot Nook™ keeps your feet tucked away from the chill. And Puffin’s™ catenary shape is superior to a plain old rectangle, accounting for your body’s mass and adding outwardly curved sides to keep you wrapped up tight. The go-anywhere Victory™ Blanket is the ideal companion for everything from beach days to picnics, concerts, camping, and backyards. Updated in 2019 with a fresh new Southwest-inspired pattern, Victory™ keeps it real … and you should keep it rolled and stashed in your trunk.